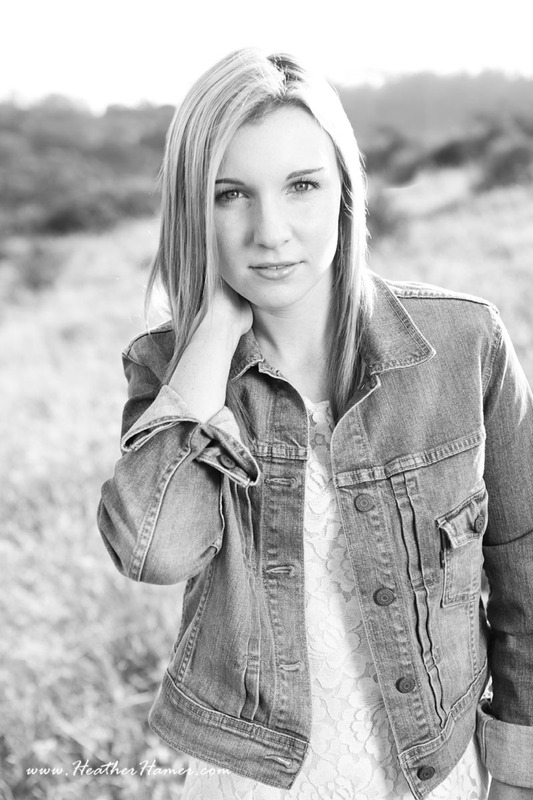 Senior Portrait season is well upon us here in Santa Maria and Orcutt and I could not be more excited! This year Michelle was the first senior I shot this summer (I consider it summer right now) and what a great person to start with! We went to one of my favorite locations for natural looking shots. We got some great shots and a had a ton of fun. Michelle was so easy to work with and her personality really shines through in these photos. This senior season I'm resolving to put everyone I shoot on the blog so wish me luck!